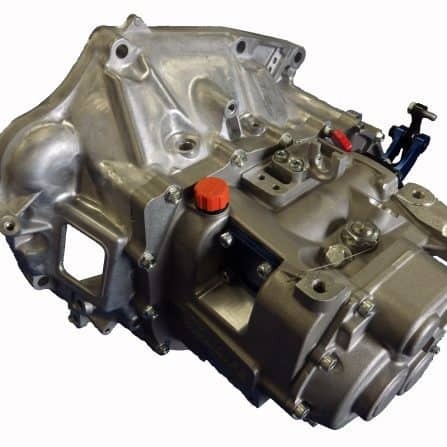 Quaife FWD Sequential Gearkits cover a vast range of compatible vehicles, from the Alfa Romeo 156 GTA to Vauxhall/Opel vehicles fitted with the Getrag F20 transmission. 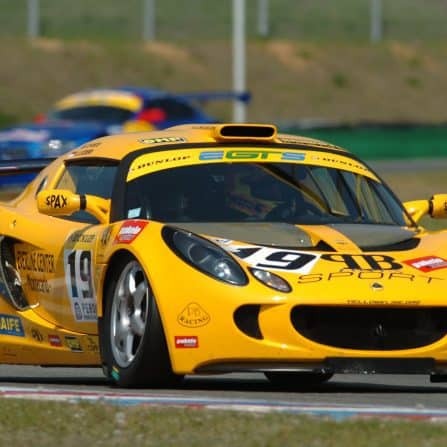 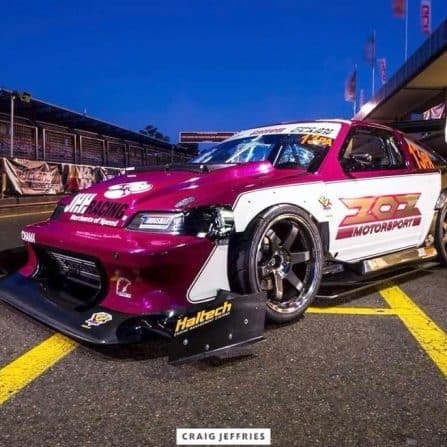 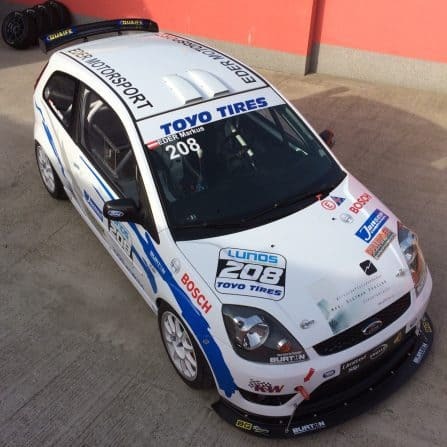 A range that is constantly expanding to cater for a growing racing community taking part in many different forms of motorsport disciplines all around the world, Quaife are the trusted manufacturer of reliable, race-winning performance sequential gearkits. 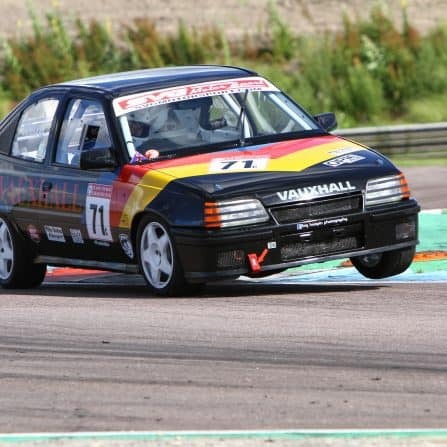 For many years, Quaife has been manufacturing a wide range of race-winning FWD sequential gearkits. 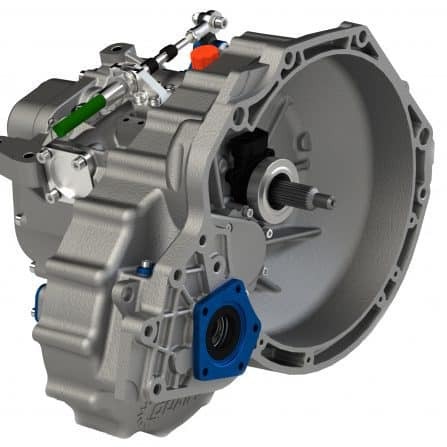 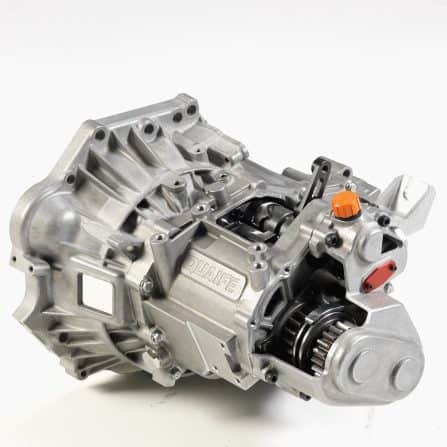 Below are the key facts and figures of our most popular FWD sequential transmissions. 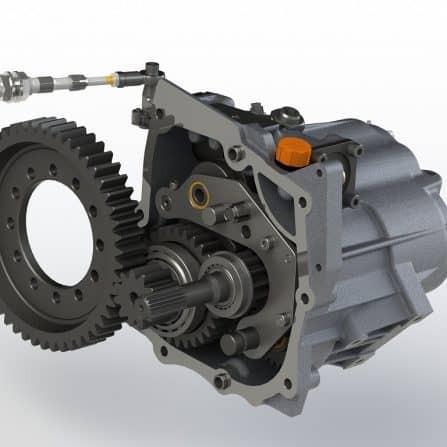 All of these products utilise the original bellhousing from the standard gearbox, allowing the original clutch and flywheel set-up, driveshafts, and differential to be retained. 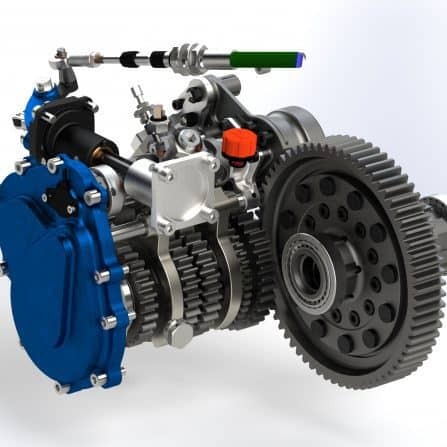 The renowned Quaife ATB Differential is available as an option on all of these products. 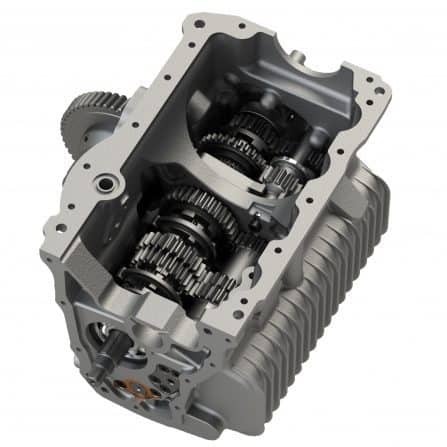 The new, cast maincases are designed to retain the original mounting points so users can keep their original gearbox mounts. 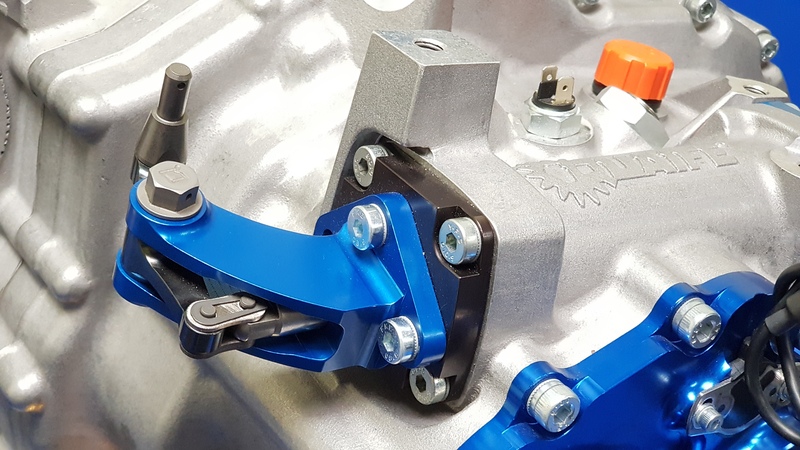 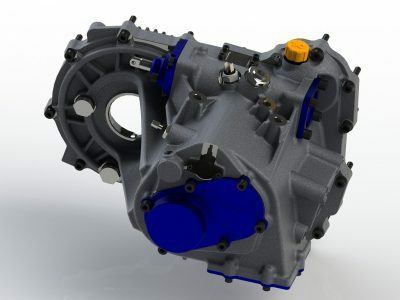 These features allow for a true drop-in replacement, further reducing costs and time in turning your manual H-pattern gearbox into a full race-ready sequential. 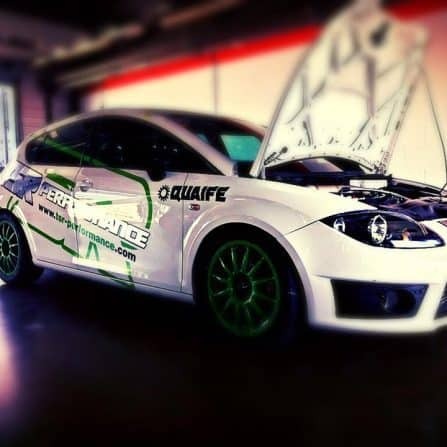 Meanwhile, our Research & Development department are continually monitoring the marketplace, making sure Quaife remains at the forefront of offering reliable, precision engineered products for the most popular FWD applications. 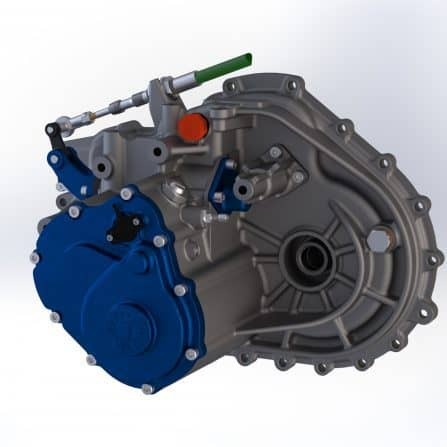 For product selection advice, feel free to contact our Technical Sales Team. 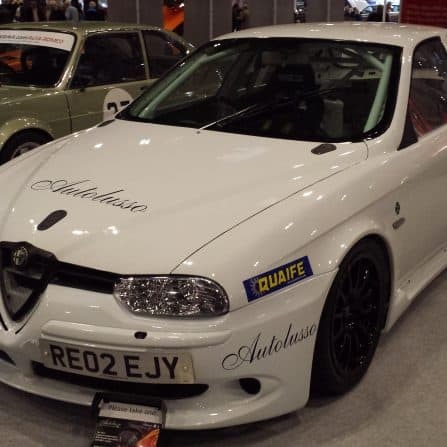 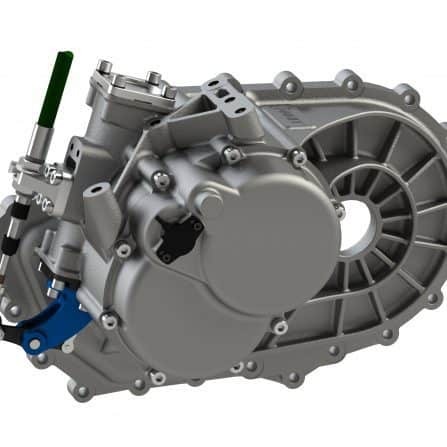 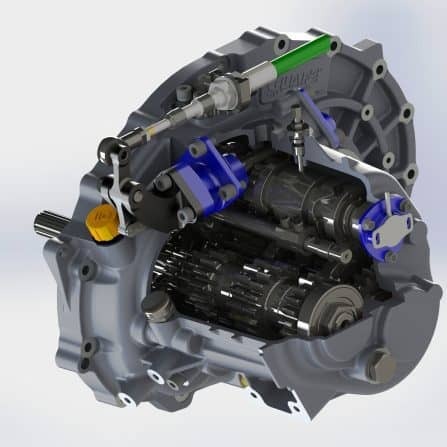 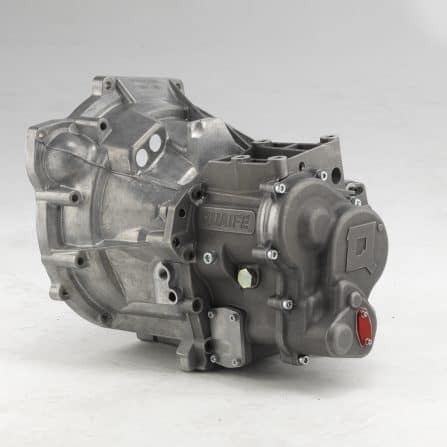 The Quaife QBE9D 6-Speed Sequential Gearkit is compatible with vehicles fitted with the firm’s C630 transmission, from the Alfa Romeo 156 GTA to the Lancia Stratos. 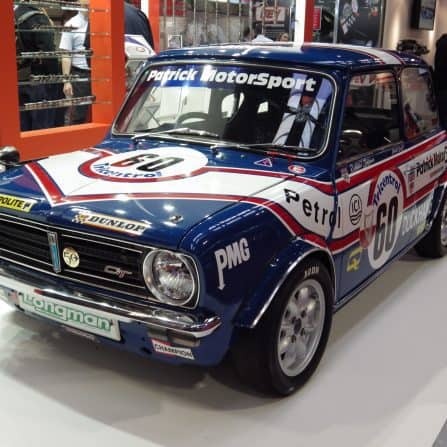 The classic Mini is a favourite within historic motorsport circles. 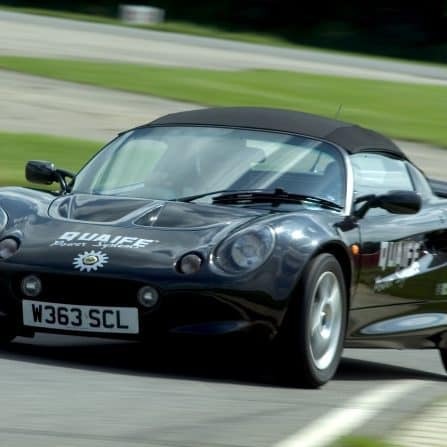 The British icon has seen a great level of success over the years, whether it be the Monte Carlo Rally or Touring Car Racing back in the 1960's. 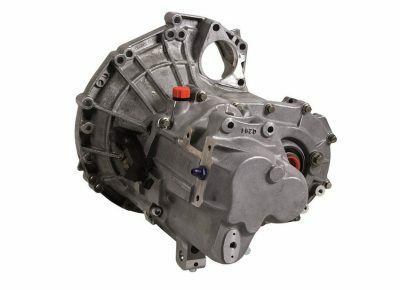 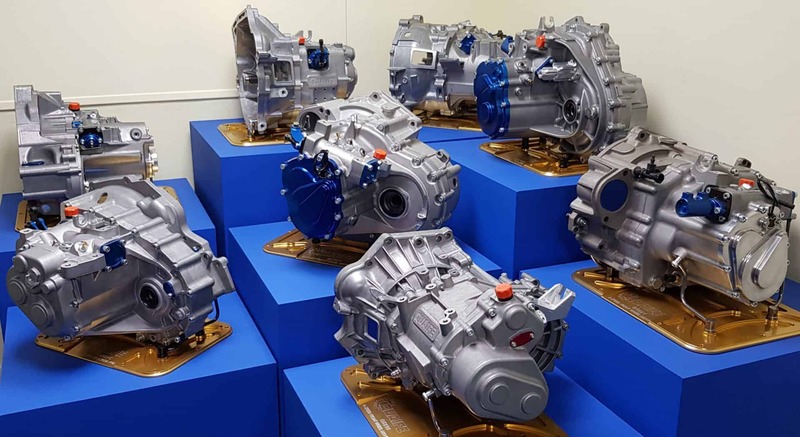 Quaife has been working with classic Mini specialists Swiftune in developing a sequential transmission for this most endearing of cars. 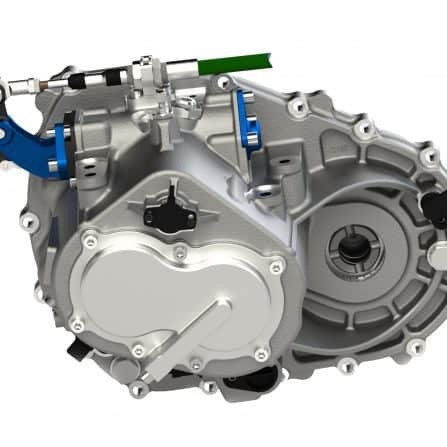 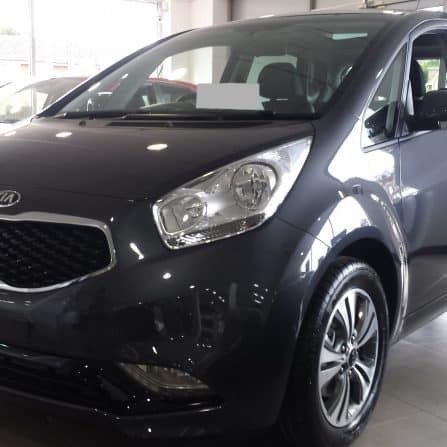 Initially designed for an Italian one-make racing championship for none other than the Kia Venga mini-MPV, the Quaife QKE5U is compatible with vehicles fitted with the South Korean firm’s ZD48 manual transmission.